We Buy Junk Cars Detroit Michigan. Get Paid in 24-48 Hours! Enter your Detroit zip code below to find out how much your car is worth. We buy junk cars, scrap cars, and salvage cars for a fair market price. The Motor City is synonymous with cars, and for good reason being the birthplace and center of the automotive industry for so many years. There’s signs of this everywhere around Detroit, from the winged wheel that makes up the NHL’s Detroit Red Wings logo to the headquarters of General Motors. 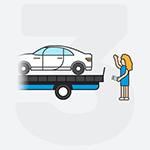 And in a city so rich with automotive lore, it’s not uncommon to have a damaged or junk car on your hands that you just don’t know what to do with. That’s where we, as junk car buyers in Detroit, come into play. At DamagedCars.com, we even buy cars online to maximize your convenience. Car won't turn over? Too many repairs to make for it to be worth it? Then we want to hear from you. As experts in buying and evaluating damaged cars, we’ll offer you a fair market price on the vehicle you’re looking to part with. 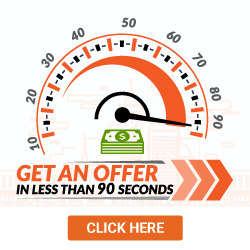 As a bonus, most of our offers are made instantly and we’ll even come to your location to pick it up and take it away. 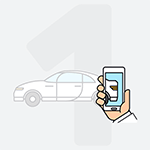 Upon pickup, you’ll be paid the agreed-upon price - guaranteed. To get started, just log on to our website at DamagedCars.com. We buy junk cars Detroit, and we buy all kinds of salvage cars. 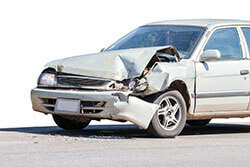 Specifically, we specialize in buying cars that have been wrecked, damaged or just won’t run any longer. Why spend all that money to fix it up when we can pay you to take it off your hands? We’ll buy cars, trucks, SUVs – regardless of what type of condition they’re in. That’s our big competitive advantage, as most buyers don’t want anything to do with vehicles in poor condition. What Do I Need to Sell My Car in Detroit? “What do I need to sell my car Detroit?” you ask. It’s simple: All we need is the title, registration (if possible), a bill of sale and for you to remove the license plate. Last, but certainly not least, we'll also need the keys. We get it – you want to know how much you can expect to get from the car sale. 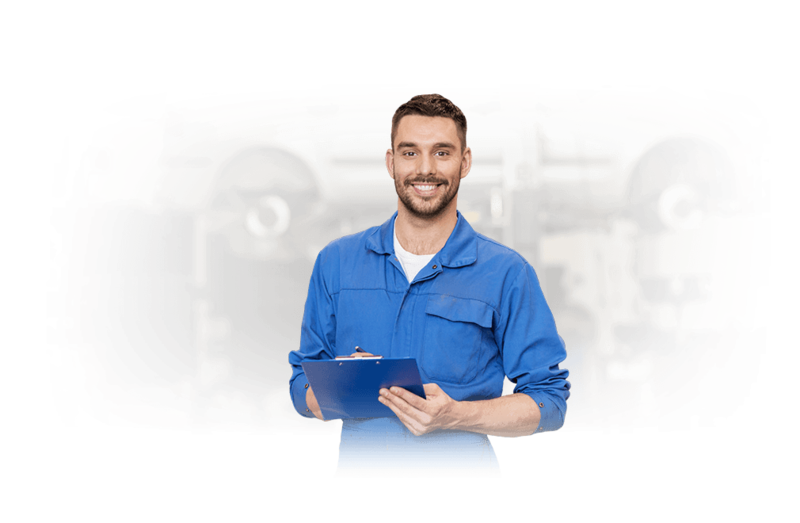 We’re experienced appraisers of these types of vehicles, and we’ll analyze your vehicle based on its condition, location, year, make and model. Log on to DamagedCars.com today to get an offer for your car. We’ll never pressure you to sell your car and you can have as much time as you need to consider our offer. Are you tired of your inoperable vehicle taking up space on your property? Have you gotten nowhere with other dealerships and junkyards? Are you getting haggled like crazy trying to get rid of it? If you’ve answered “yes,” to any of these, we could be the solution for you. We never haggle, have an excellent reputation and we’ll have your vehicle off your property within 48 hours of making a deal. Any city nicknamed “The Motor City” is bound to have its fair share of cars populating the landscape, from Interstate 75 to I-696. And soon, they may be driverless. That’s right, Michigan has already passed legislation related to autonomous vehicles. Michigan also has an ongoing number of connected vehicle projects in the works to create the smart car of tomorrow. Where Do Your Junk Car Buyers Service? We buy cars all over Detroit and the state of Michigan, so wherever you are, we’re not far away. And as soon as we make a deal, we’ll come get your car and remove your junk car from your property. It doesn’t get much easier and convenient than that. Visit DamagedCars.com today for more information. What should you know before selling to a junkyard or private buyers in Detroit?